When Jess Green is recruited by The Unit for her unusual abilities, she hopes she's finally found safe haven. Unfortunately life in Department Thirteen (Crime Solutions) is anything but. A sinister brotherhood are stealing human organs, and Jess and her uncooperative handler are put on the case. 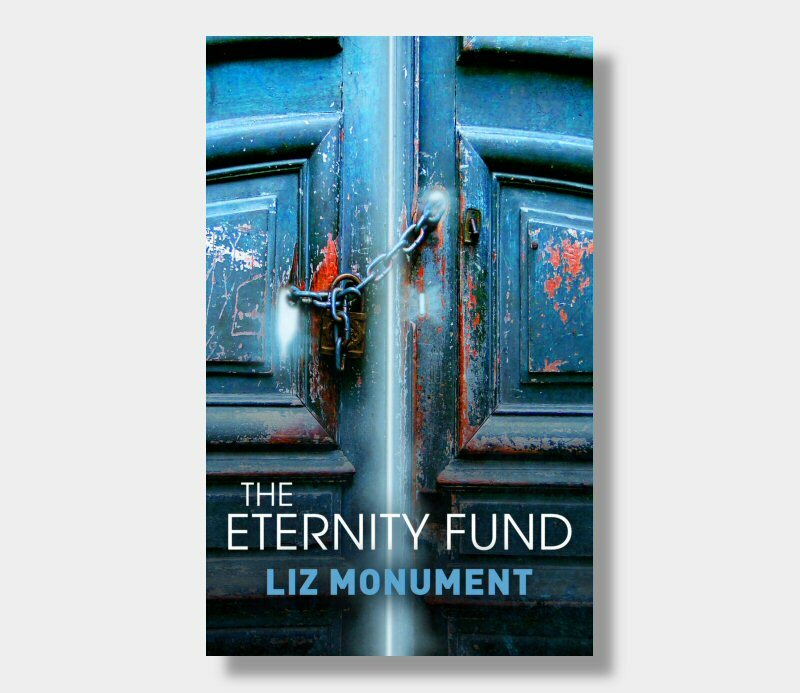 Their quest takes them into the lair of a rich philanthropist and his beautiful, brilliant daughter who together run The Eternity Fund, anti-aging as it's never been known before. Haunted by flashbacks and convinced that something within the organisation is dreadfully familiar, Jess finds herself recalling the shadows of her past, and wonders whether she will ever truly be free.